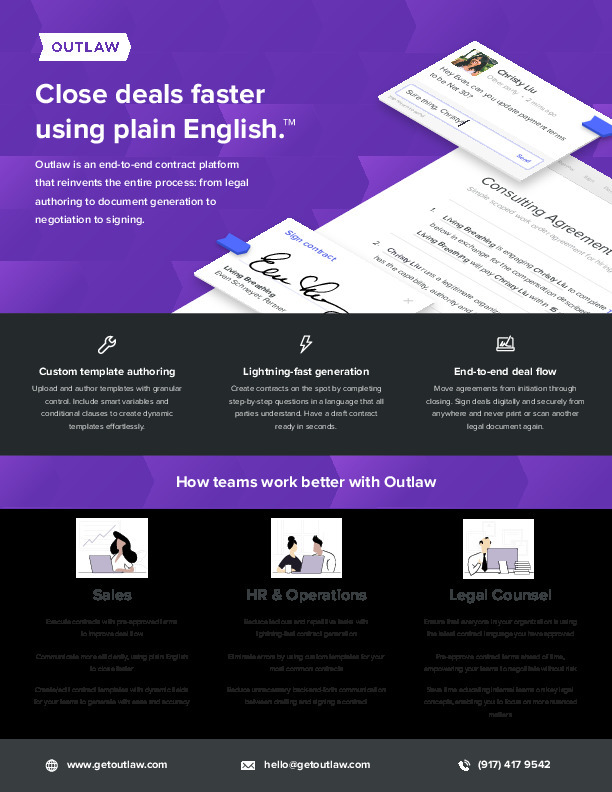 Outlaw is an end-to-end contract platform that reinvents the entire process, from legal authoring, to document generation, to negotiation and signing. Negotiate and close deals faster using plain English. Founded Outlaw, Wanderfly and Living Breathing. 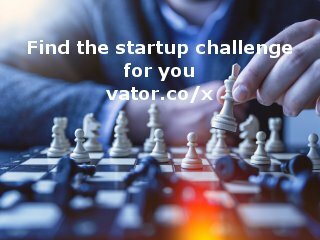 Outlaw was featured in a VatorNews article: "Outlaw simplifies legal contracts to get deals done faster "